Cut down in his prime. I'll be honest, my loyal co-opateers, we've got less than a month until The Force Awakens comes out and, as such, Star Wars Battlefront is dominating the airwaves. 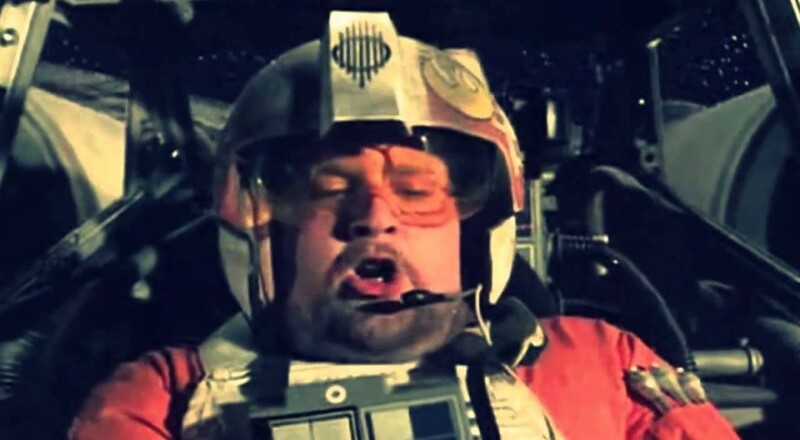 While its co-op offerings are... let's say "lean", it gives players everywhere a chance to avenge the death of the most aptly named X-Wing pilot in the galaxy. Elsewhere, sci-fi action abounds as we explore the latest Starcraft 2 expansion, get irradiated in Fallout 4, and blast nameless enemies of humanity in Black Ops 3 and Gears of War. As always, be sure to check out F.A.L.C.O tonight for the latest in Dead Island Riptide action! Nick Puleo (@NickPuleo) - "Battlefronts." Jason Love (@JLove55) - "Checking out the Overwatch beta a bit, continuing my trek through Rivellon in Divinity: Original Sin - Enhanced Edition on PS4, and the wonderful real-life fun of tearing up a kitchen floor to put in a new one." Mike Katsufrakis (@Pheriannath) - "Checking out Overwatch and eliminating more Rebel scum in Star Wars Battlefront." Marc Allie (@DjinniMan) - "There is only Starcraft 2. En Taro Adun!" Eric Murphy (@smurph_em) - "F.A.L.C.O. might be a bit later tonight but we're planning on Dead Island Riptide again (we're addicted). I'm also hoping to find some time for Star Wars Battlefront or Fallout 4." John Bardinelli (@itsamejohn) - "Space Engineers has planets! I'm gonna go see them. All." Sam Tyler (@thereelsamtyler) - "A recent deluge of backwards compatible games on my Xbox One has seen me playing a bit of Gears of War in co-op and Dungeon Siege III." Locke Vincent (@LockeVincent) - "Board games weekend, getting some more Blops in for review." Tally Callahan - "No idea, really. More Heart of Thorns probably." Taylor Killian - "I'll be trompsing around the world of Eorzea with my posse of weirdos in Final Fantasy XIV." Enoch Starnes (@enochstarnes) - "I'm trying to re-diversify my gaming, but oh, how the wasteland beckons..."
How about you? Will you be bringing your vengeance to bear on the Imperial tide, or are you content finding a way to live on in other, more peaceful games? Let us know in the comments!